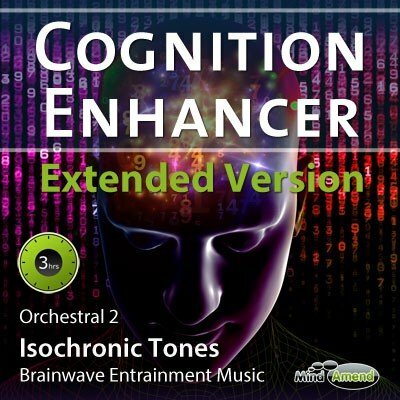 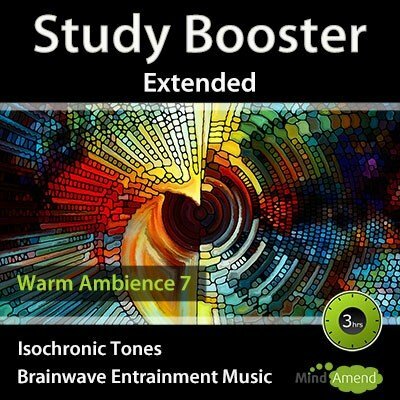 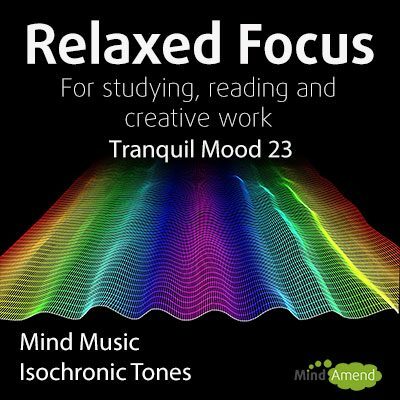 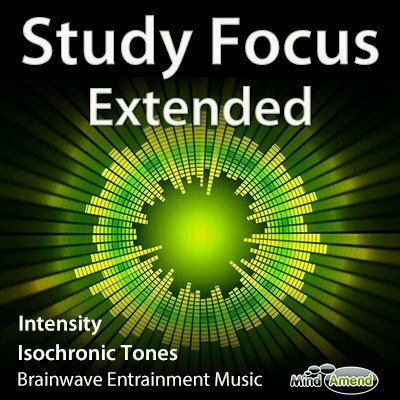 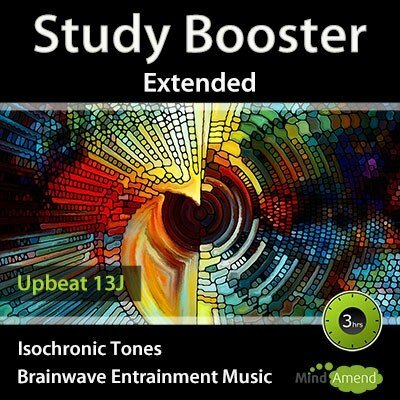 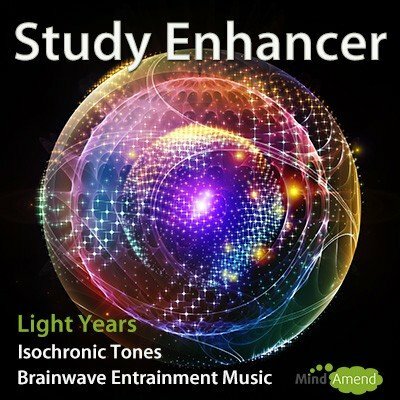 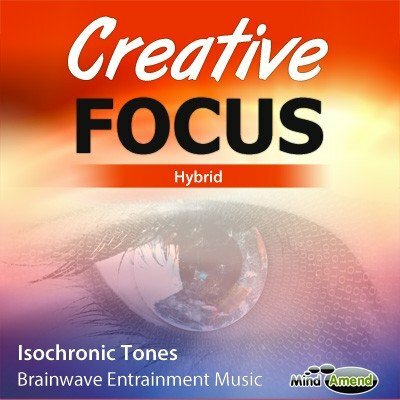 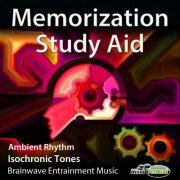 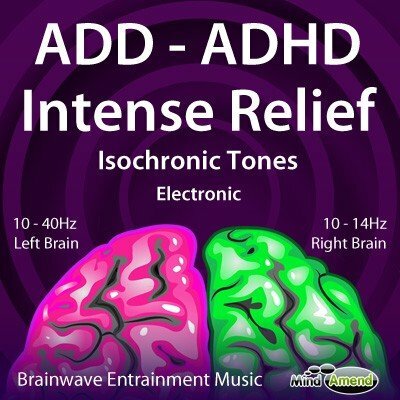 This 3 hour isochronic tones track is for using over a longer study period, to help you memorize what you are studying/revising. 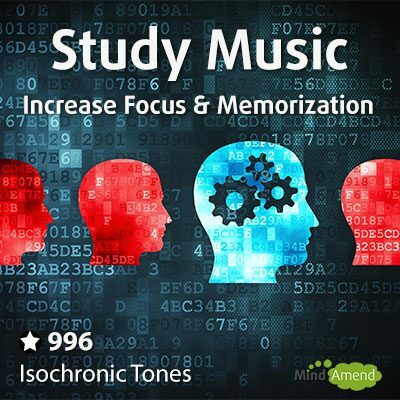 Once you have mastered and understood the material you are learning, you can use this to help improve your ability to memorize and recall that information, by revising and absorbing it while in a heightened Alpha state. 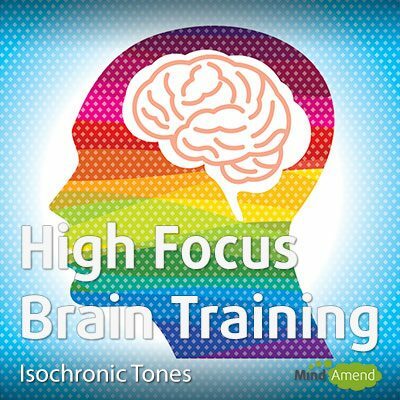 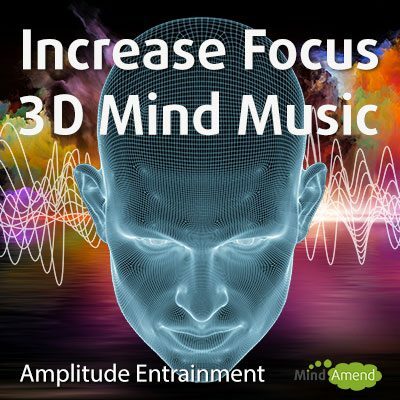 If you are problem solving, or working on new complex mental tasks, you may benefit from using a higher Beta frequency range to boost your concentration levels.